The Obelisk Demo is fully featured, but will stop working after 10 minutes use. You may reload the plugin to demo the 10 minutes again. Obelisk is a MIDI plugin instrument that harmonises input MIDI and outputs it to your synths. It is designed to be a flexible way of experimenting with chords and harmonies. Obelisk's chord picker allows you to pick what harmonies should be applied to each note. 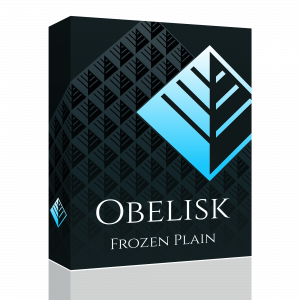 As well as this, Obelisk features an optional constraining algorithm that will ensure the harmonies fit your chosen key and scale. 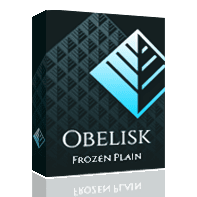 Free demo version (10 minute limited) Obelisk is a VST/AU plugin. Please read the technical details section for requirement details.